As an adult I moved to Kentucky with my husband. Once again horses were in my life. 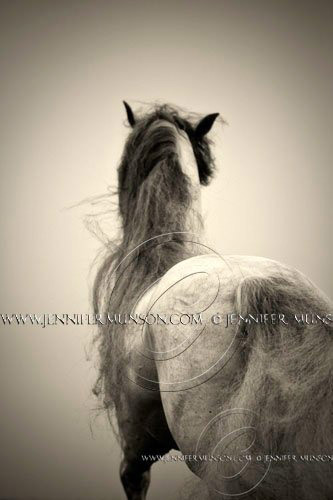 I would attend numerous equine events with my point and shoot cameras and would walk away disappointed that I could not capture the magic I was seeing. My husband bought me my first SLR camera. It was a Canon 10D. 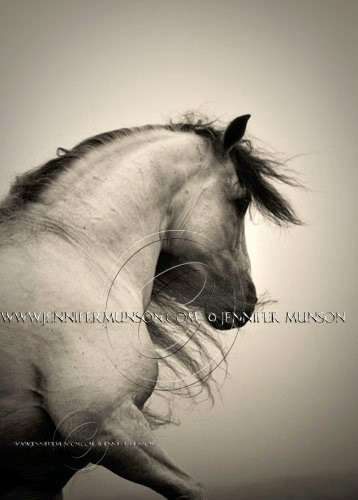 In my spare time I would go out and photograph every horse I saw. 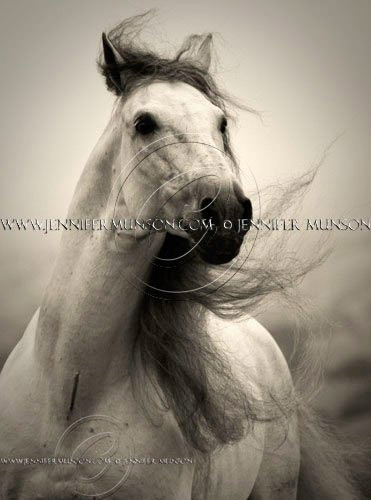 My passion for horses was evident in my photographs and therefore spurred on my career. I decided to go to back to school for photography because I wanted a formal education in my field. I received my BFA in fine art photography from Eastern Kentucky University. I can’t remember taking my actual first picture but I do remember receiving my first camera. It was a Vivatar film camera that I got for Christmas when I was ten years old. I took that camera with me everywhere. 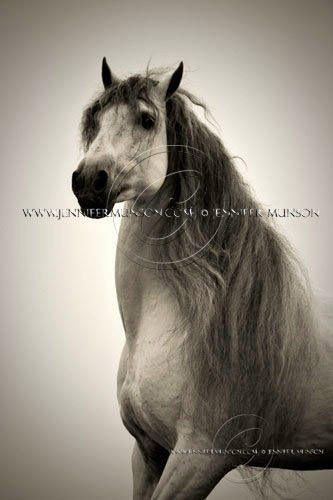 What came first, horses or art & photography? 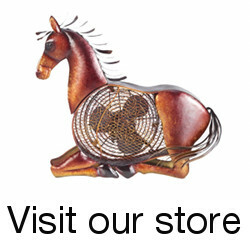 Horses came first. They still do. Which do you prefer to look at, color or black & white photography? Interesting question. I think it all depends on the photograph. Some images I love to see in color and others are beautiful in black and white. I also love other variation of color mixing such as split tones. Keith Carter, Sandy Skoglund, Tony Stromberg. Yes, and eclectic group. Where were you the most inspired, but without a camera? Probably just driving around Kentucky (on the days when I don’t have my camera handy). I often find myself passing some beautiful farms and seeing so many potential photographs. Kentucky is really breathtaking. The Internet is a very powerful marketing tool in which you can showcase your images to reach a large audience. I have been contacted about my photography form people all over the world because of it. On the downside, the Internet opens the door for people to have easy access to your images and often misuse them. Yes, the Internet has had many effects on my business. I do all of my advertising on the Internet. I can have a large portfolio on the Internet for potential clients. The Internet is also a great place to network with other photographers and artists. On the downside I have had many of my photographs stolen and misused all over the Internet. Because the Internet provides such easy access to images, most people when taking an image without the permission from the creator don’t realize that they are stealing. 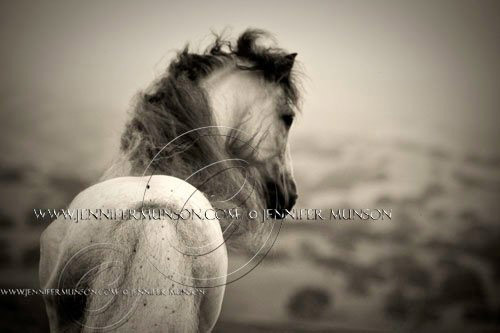 I have had to up my security on my website as well as placing watermarks all over my images to render them unusable. The things that I am passionate about aside from horses and photography are my family, dogs, art (especially metalsmithing) Florida, and palm trees. Yes, I am working on a new business www.AtticaEliteStudios.com (coming soon). Thanks to Jennifer for answering the interview and sharing her work. Be sure to check out her photography site periodically for updates about her latest works. This entry was posted in Interviews on February 2, 2010 by The Equinest. Thank you so much Paige for the interview. It was such an honor! 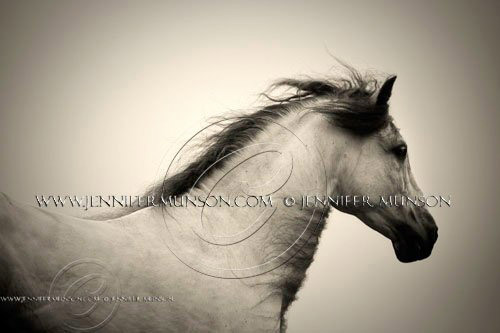 It was my pleasure Jennifer, your work is beautiful & it was fun to learn more about you. 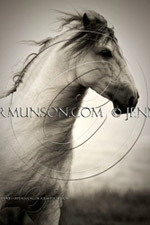 lovely photos Jennifer- your entire portfolio is very strong and a pleasure to view! Hey My name is Jennifer Munson too!! !